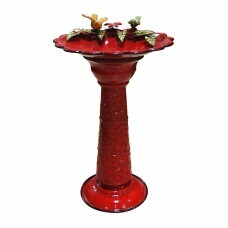 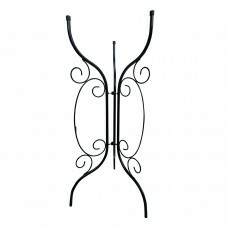 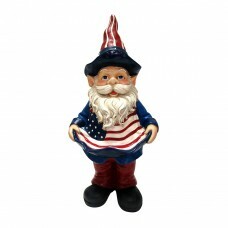 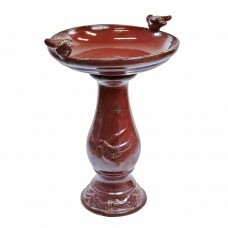 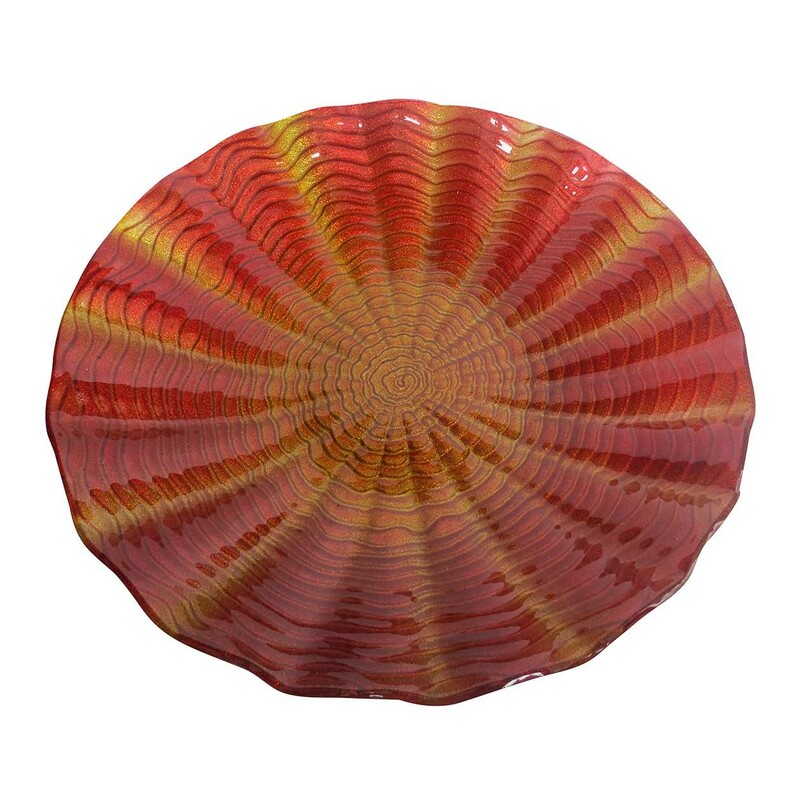 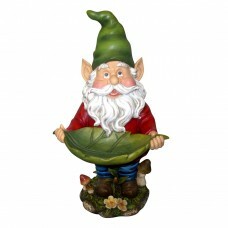 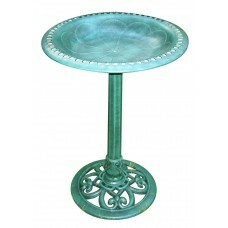 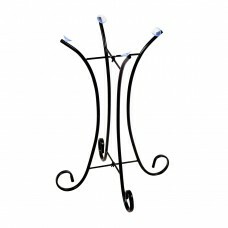 This beautiful red glass birdbath topper from Alpine, will look great in any garden as a part of your home decor. 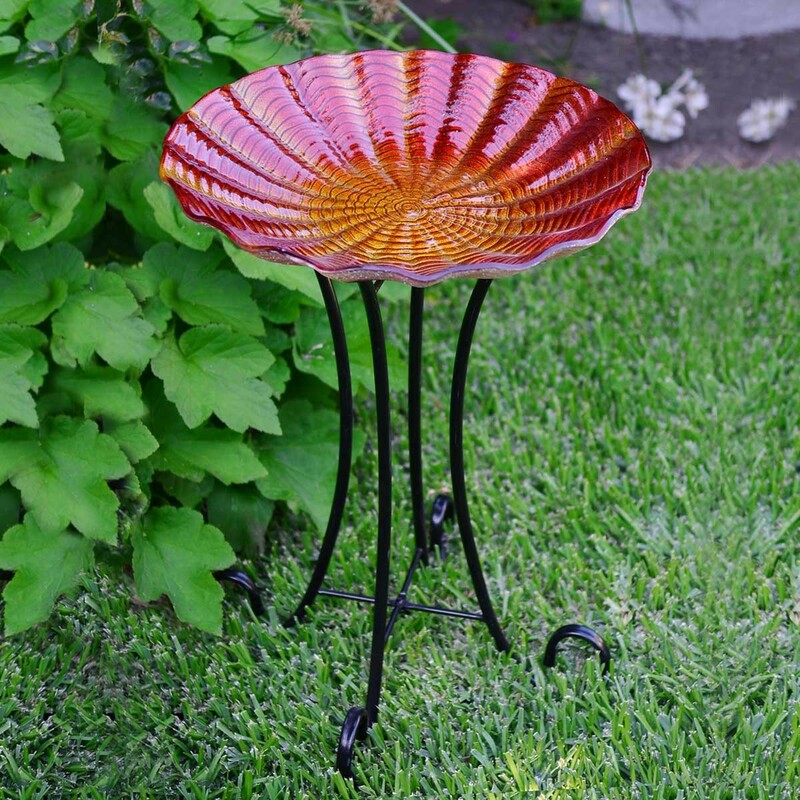 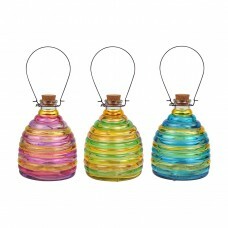 High detail with a colorful design. 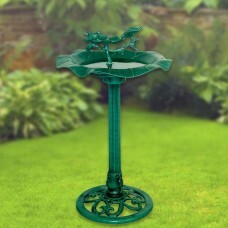 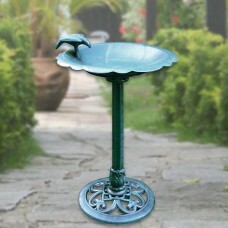 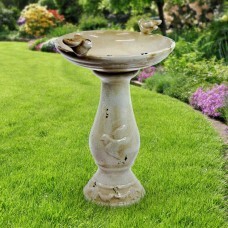 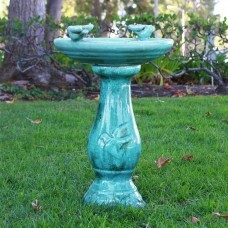 These birdbaths are also great for the environment, as they supply a water source when used properly for birds, insects, and many other creatures.